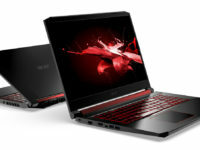 The annual Next Acer conference introduces the latest hardware that the brand has to offer to the world and this year in New York, they’ve gone all-out on the gaming front with a spanking new Predator Helios 700 that has upgunned specifications and the novel addition of a slide-out keyboard. 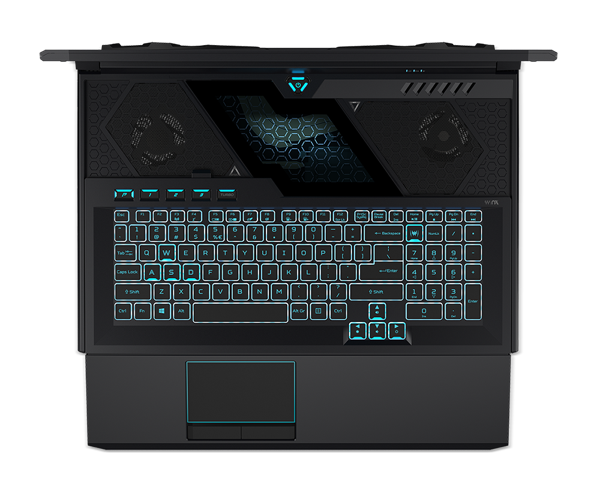 When plonked on a table, the Predator Helios 700 allows you to slide the keyboard and trackpad forward towards you to reveal a set of powered 4th generation Aeroblade 3D cooling cooling fans that offer enhanced airflow to keep all the hardware cool. Just for additional bling factor, there’s a transparent panel where you can admire the five heat pipes that act to vent heat from the notebook’s critical components. Dubbed the ‘Hyperdrift keyboard’, this new slide-out keyboard mechanism also uses a new series of keys with linear switches for enhanced precision dubbed ‘MagForce keys’. In terms of hardware, the Predator Helios 700 sports a very impressive array though it will vary according to region of deployment. 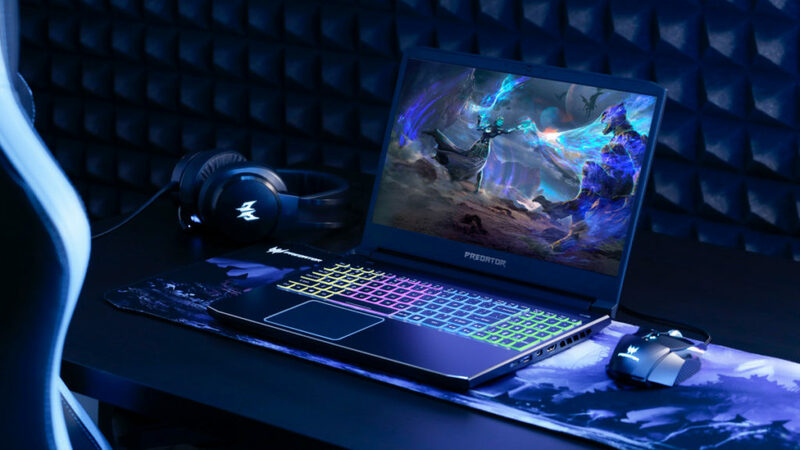 It can pack up to a 9th Gen Intel Core i9 processor, an NVIDIA GeForce RTX 2070 or 2080 graphics card and up to 64GB DDR4 RAM. 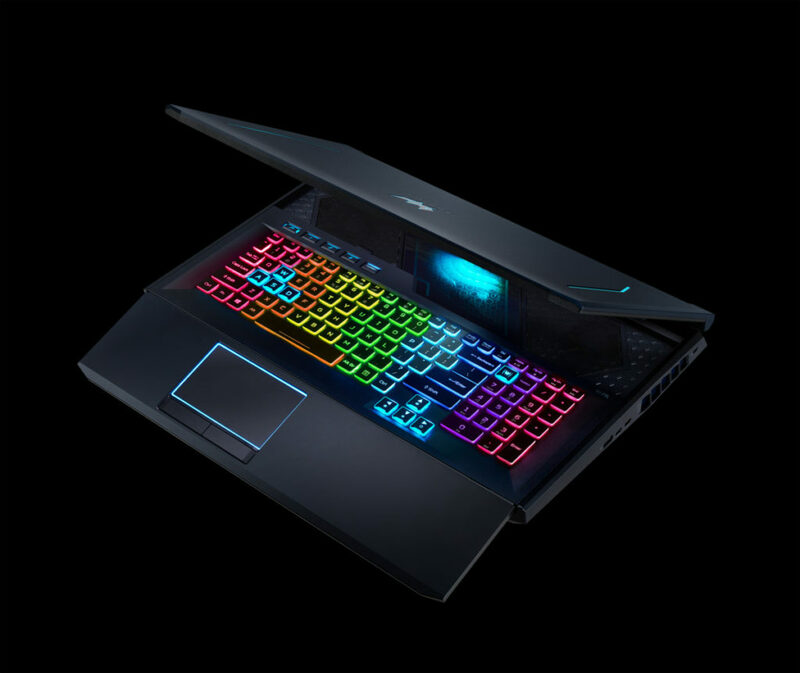 The 17-inch Full HD panel has a 144Hz refresh rate, NVIDIA G-Sync support and a 3-ms response time. 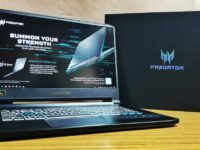 Of course, all wordpress this high-end hardware means that it’s somewhat on the heavy side with the whole affair weighing 4.4kg and fairly chunky at 41.7mm thick so it’ll likely give your arms a workout hauling this around. 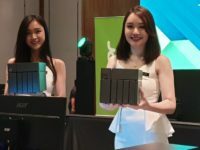 Unfortunately, there’s no pricing or launch dates as yet for the Helios 700 for Malaysia but it will arrive in China in June at prices starting from RMB19,999 which is about RM 12,268. 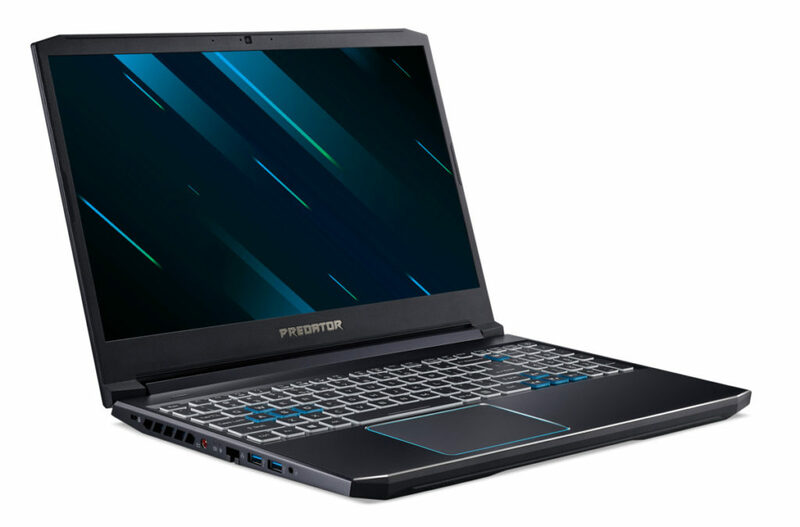 Also showcased was a refresh of their popular Predator Helios 300 that sports a raft of updated hardware and a redesigned look. 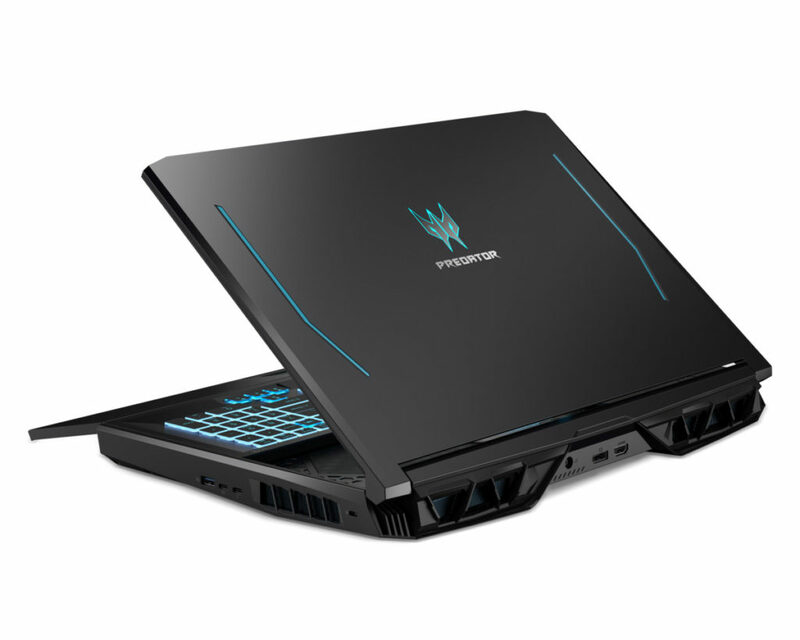 Rather than the bold crimson and black done up in polycarbonate and metal, the revamped version now has teal blue accents more in line with the rest of the Predator line. 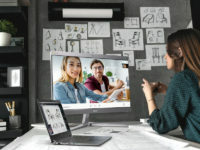 On the hardware front, it has either a 15.6-inch or 17.4-inch Full HD IPS display, a 144Hz refresh rate and 3ms response time, up to a 9th Gen Intel Core i7 processor, an NVIDIA GeForce RTX 2070 GPU with Max-Q design, up to 32GB DDR4 RAM and up to two PCIE NVMe SSDs in Raid 0 configuration.